The Last of the Pow Wow? After yesterday’s unexpected cold snap and snowfall the mountain was ripe for the picking – Spring Pow Turns. Well that may be a slight exaggeration but there were pockets of delicious wind blown powder worth being up there for. For anyone venturing off the groomed courses it was a wild ride but one that paid dividends – who doesn’t love spring pow!?! 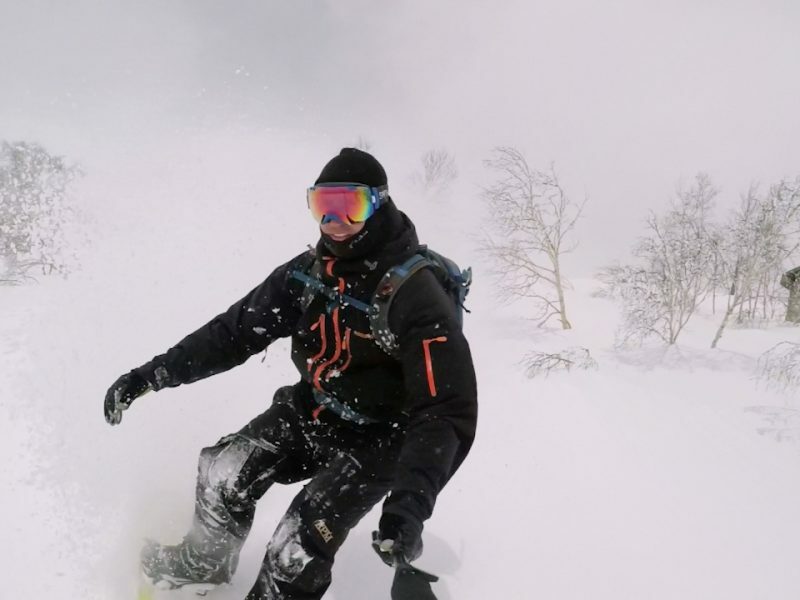 Not quite "April Awesomeness part II", 13 April 2017 from 360niseko on Vimeo.